We are more than excited to launch our new campaign Mission: Hide and Help This is a grassroots social experiment meant to help diagnose Sanfilippo Syndrome. 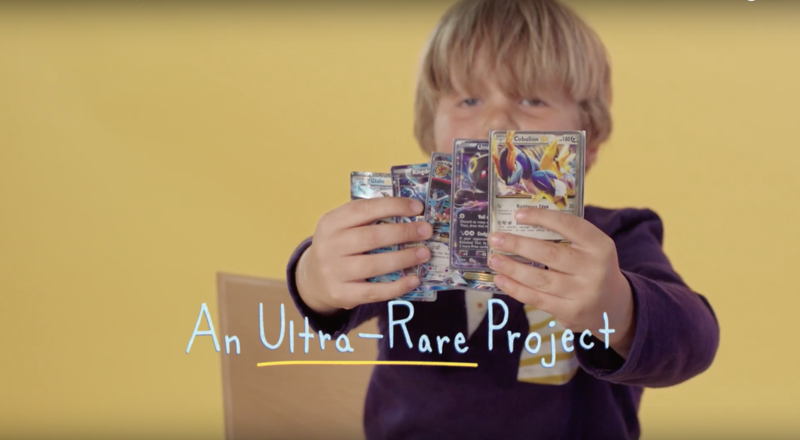 Aimed at doctors and executed by kids, we are mixing our love of Pokemon with the urgency to find more patients. Nobody can find rare like you can. Read full press release HERE. Visit our website at www.missionhideandhelp.org, and watch the video below.